Start earning with Food Blogging. Create your Food Blog along with your youtube channel and earn through Google Adsense & Youtube monetization.. Step 1 – Go to Blogger.com and click Create your blog. Step 2 – Login with your Gmail Account. Step 3 – Create a New Blog. Type Title, Food Blog Address and Design Template and click Create Blog. Address will be your food blog URL Address which you can mention in your youtube video and facebook page. Step 5 – Click on “View Blog” to preview your food blog. Step 7 – To add more features in food blog click on Layout. Step 8 – You will see “Add a Gadget” at different places of your food blog. Click on “Add a Gadget” on Side Bar on right side. Step 10 – Type Gadget Title and Copy / Paste HTML Code and click Save. Step 11 – You will see “HTML Code” Gadget in your Food Blog on right side. Click on “View Blog” to see preview. Step 13 – Similarly you can add more Gadget Features in your food blog on different places. Click on Add a Gadget. Step 14 – Select new feature from the list and add in your food blog by clicking + icon. Step 15 – To create Recipe Page, click on Post on left side and then Click on New Post. Step 16 – Click “Compose” on left side. Type Recipe Details including Recipe Title, Description and step by step instructions. Step 17 – Click Image icon to insert step by step recipes photos. Click Video icon to insert Youtube Video in your food blog. 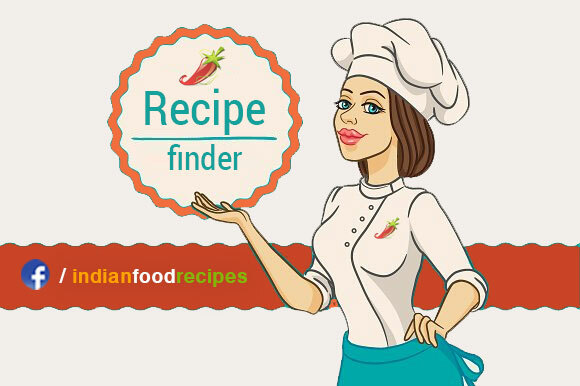 Click Publish button to publish recipe in your food blog. Step 18 – Click on View Blog to preview your Food Blog. Step 19 – Step 19 – View Sample Food Blog with step by step recipes. Step 21 – To Insert “Adsense Code” in your food blog. Click on Layout. Then Click on “Add Gadget”. Step 22 – Click on + icon next to Adsense and follow instructions on screen. Step 23 – Check Sample Food Blog with Google Adsense. Now you can earn with Good Adsense with your food blog. View Badge Code for your Food Blog. Join us, by adding Membership Badge in your Food Blog / Website. We will create your Profile in our website. Get new audience traffic to your food blog through our Platform. Opportunity to work with Companies / brands.